I am not an avid birder. I'm a rabid birder. 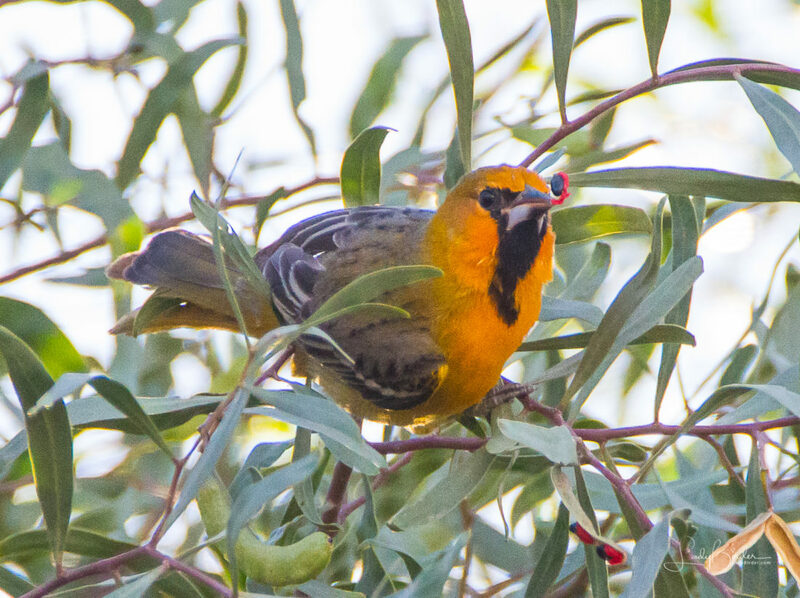 My deep dive into serious birding last year propelled me into the orbit of two dedicated and knowledgeable birders, who think nothing of driving halfway across the state of Arizona in pursuit of an uncommon bird. Not only have I learned about bird identification and habitats from Susan and Brian, but I've also had the opportunity to see parts of Arizona I've never been to in the 18 years we've lived here. And what an incredible state this is, especially for birding! 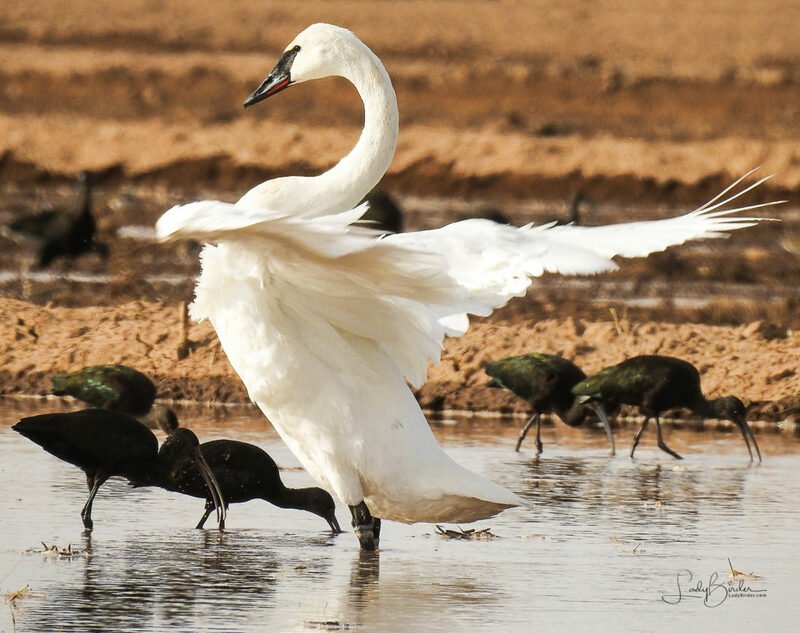 Arizona's riparian corridors are important routes for hundreds of species of migratory birds and home to many more. Overall, Arizona’s species list of around 550 is the highest of any state without an ocean coastline. The total is aided by quite a few rare vagrants that occasionally cross the border from Mexico, such as Flame-colored Tanager and Streak-backed Oriole (see image gallery at the end of this post). I’ve heard some birders claim they don’t care about the number of birds they see, aren’t into the competition or the chasing of birds. But nearly all birders track their sightings with either an online checklist program, a hand-written birding journal or on a napkin, so they are in some sort of competition, even if it's just to exceed their own personal lifetime or yearly goals. Besides, the thrill of the chase is addicting. One could even say obsessive. 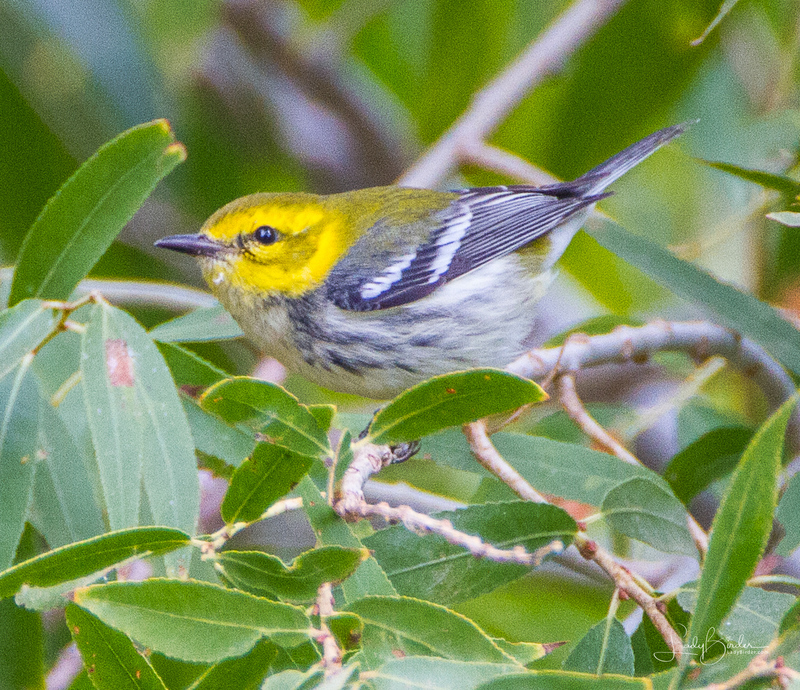 Many birders use eBird.org, an online checklist program that is a collaboration between the Cornell Lab of Ornithology and the National Audubon Society. Although I've heard birders complain about the program as "just a game" that injects unnecessary competitiveness to the hobby, serious birders know it is much more than that. 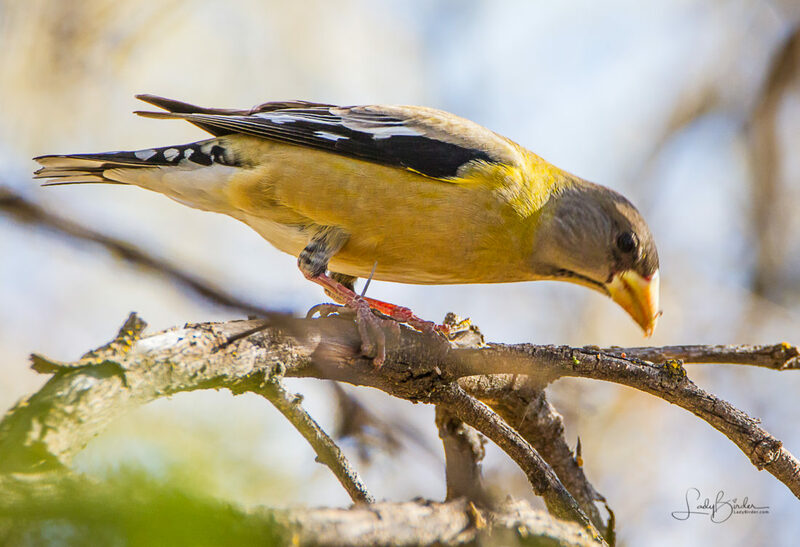 Launched in 2002, eBird documents the presence, absence and abundance of different species through participant-submitted data and that provides scientists with invaluable information about bird habitats and migration. The tools provided for accessing all of the data allow participants the ability to explore different regions and birding “hotspots” and set up alerts for rare birds sightings and regional “needs” on a daily or even hourly basis. A scoreboard shows a participant’s rating among the top 100 birders in any county, state or country, based on the number of species seen. Toward the end of the year, things do get a bit more competitive as pressure to see First of Year (FOY) species intensifies before all counts return to zero on January 1. Our big push at the end of last year was an 800+ mile, three-day trip through beautiful Southeast Arizona. 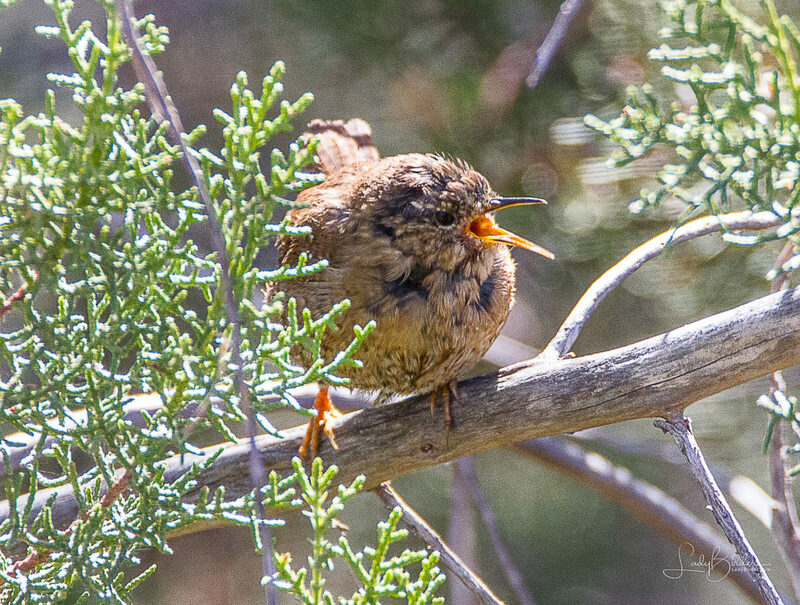 Trekking across isolated dirt roads through grasslands, riparian areas and rocky mountain dirt roads, we found 107 species of birds, ten of which were new to me. 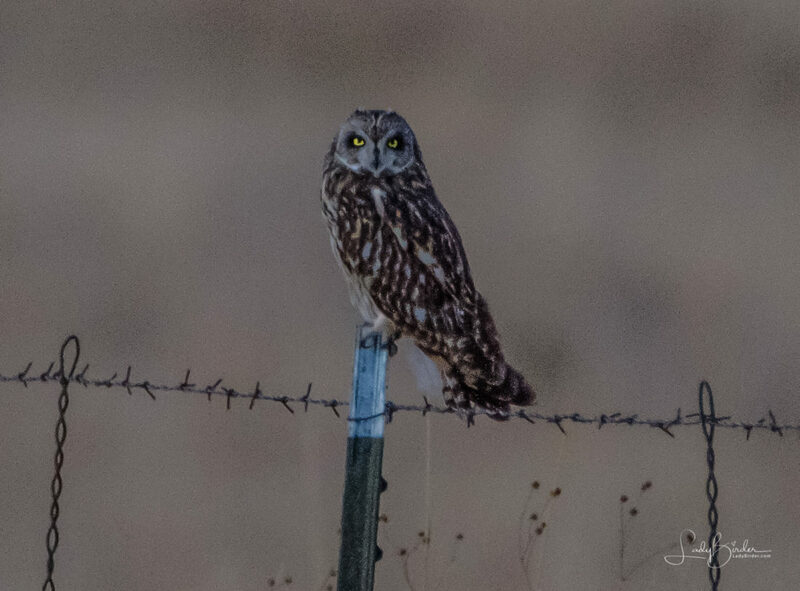 The most memorable birds were the three Short-eared Owls we saw at dusk, an awe-inspiring experience that can only be described as religious. My favorite photo of the trip was that of a Rufous-crowned Sparrow wedged inside an agave, coquettishly looking over its shoulder at me. 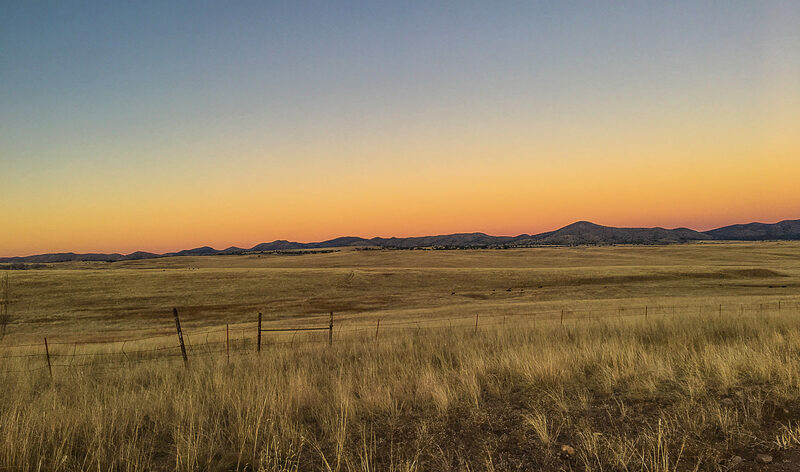 The beautiful San Rafael Grasslands are in a valley in Southeast Arizona that contains the headwaters of the Santa Cruz River. This river flows into Mexico then turns north, back into the U.S. to eventually join the Gila River. The land is largely private and used for cattle grazing and is a unique area with rolling hills, native grasses and oak and cottonwood trees. As some of the last remaining un-fragmented prairie grassland habitat left in the American Southwest, this area is of vital importance for grassland bird species. Now, nearly a fourth of the way into the new year, the pursuit of uncommon beauty has only intensified for me. 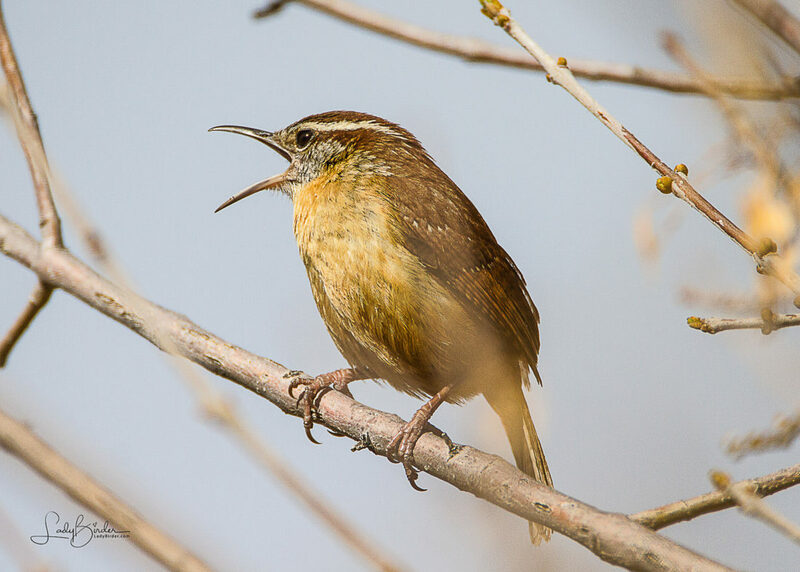 We've traveled as far west as Dateland to see a Wood Thrush and Lake Havasu for a Laughing Gull, northeast to the White Mountains, southeast to the beautiful Chiracahua Mountains and just about as far south as one can go in Arizona to Patagonia to add a rare Carolina Wren to our life (for me) and year lists. We don't always find what we're looking for, but the thrill of the chase is reward enough sometimes...well, almost! Portal is an unincorporated community in Cochise County, Arizona. 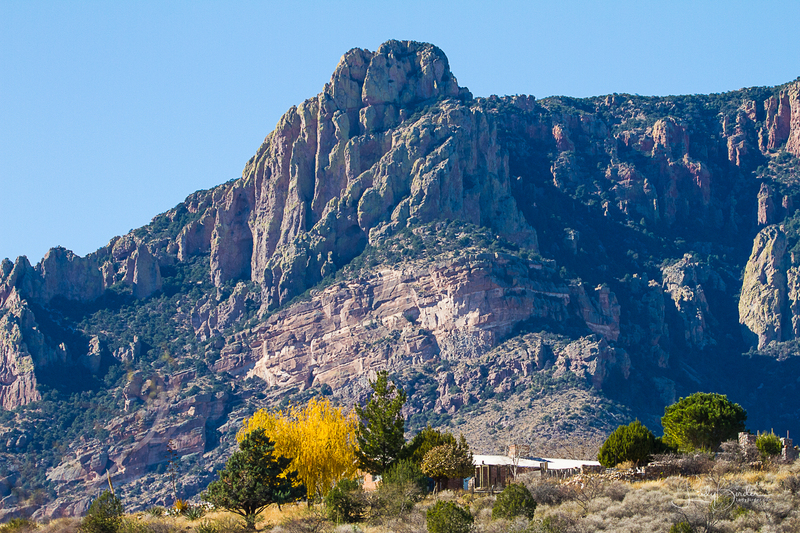 It lies 25 miles south-southeast of San Simon and at the mouth of Cave Creek Canyon on the east side of the Chiricahua Mountains. Let me introduce you to a few of the uncommon beauties I've met recently. There are so many more I could share with you, but I want you to keep coming back for more! 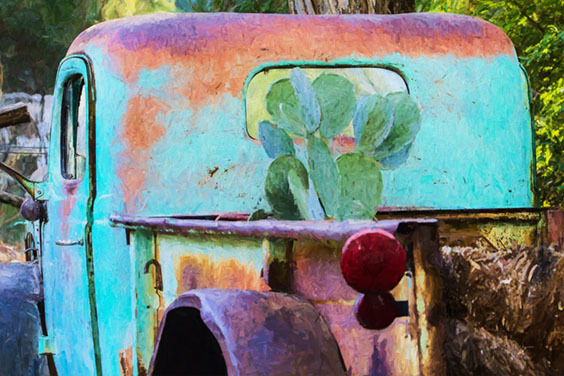 You can click on any image to get a better look and turned view the images as a slide show. I didn't have to travel further than my own home town to find this rare visitor to the desert. Only seven have been recorded over the years. 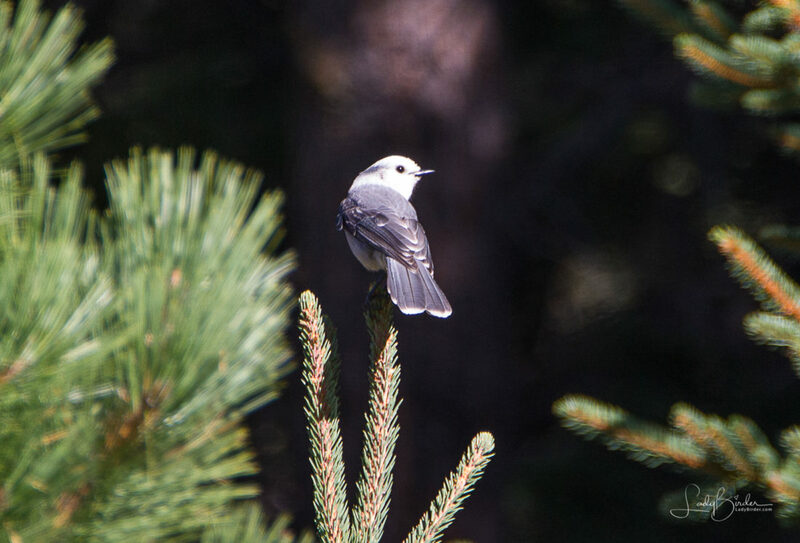 Gray Jays live in forests across northern U.S. and Canada, as well as in the high mountain ranges of the West. 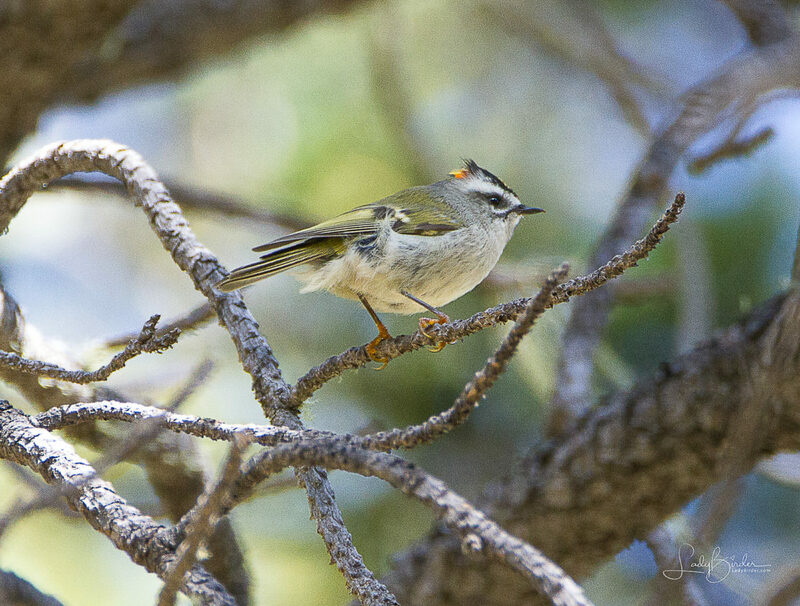 While not a rare visitor to Arizona’s higher elevations during their non-breeding season, they are tiny and hard to see birds that spend much of their time among dense needles, often high in the trees. We drove 148 miles round trip to Dateland to see this rare bird, normally found in the eastern half of the U.S. 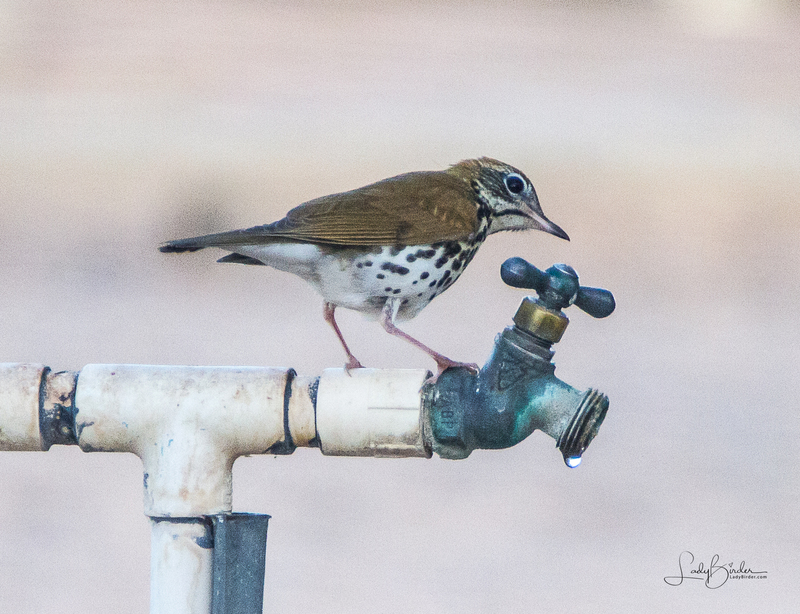 Although it is not unusual to find these birds in Arizona, it is hard to predict where they will show up in any given winter. 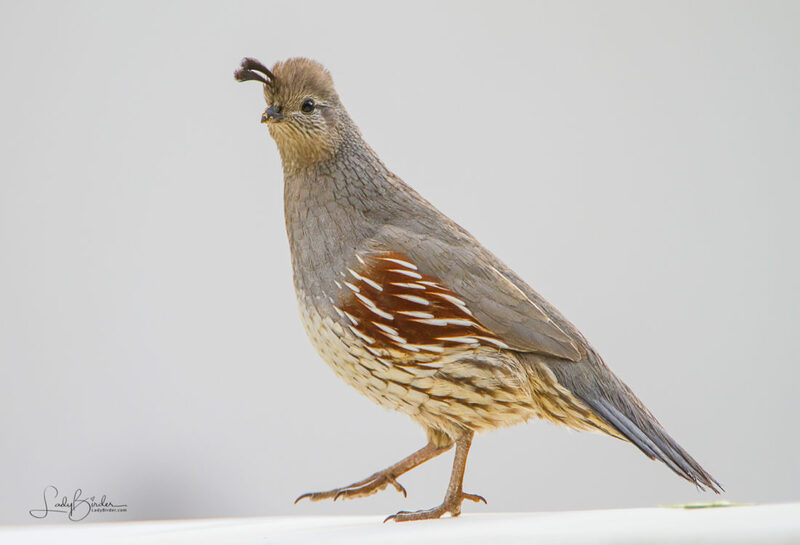 These birds can be found in Arizona in the winter, but one needs to drive out into the grasslands in the south east portion of the state to find them at dusk or early morning. 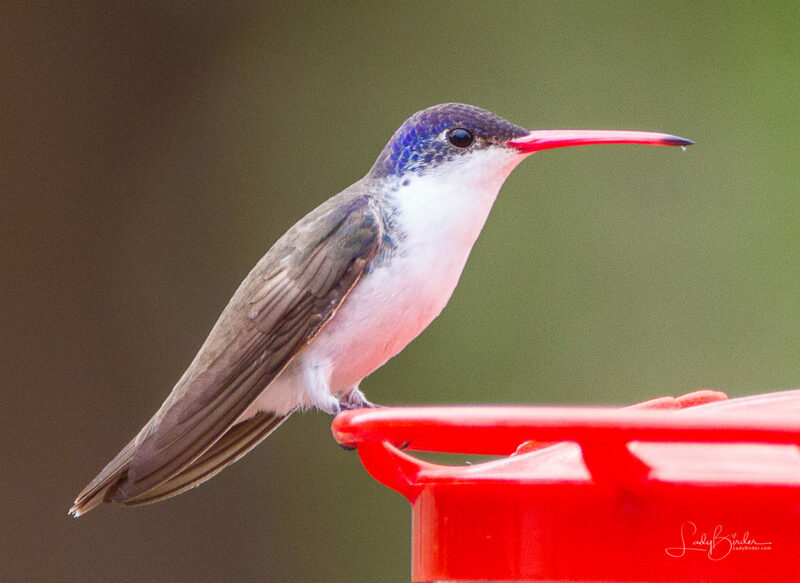 These birds are found year-round in southeastern Arizona, but can be elusive. We were successful in finding them on our December trip. 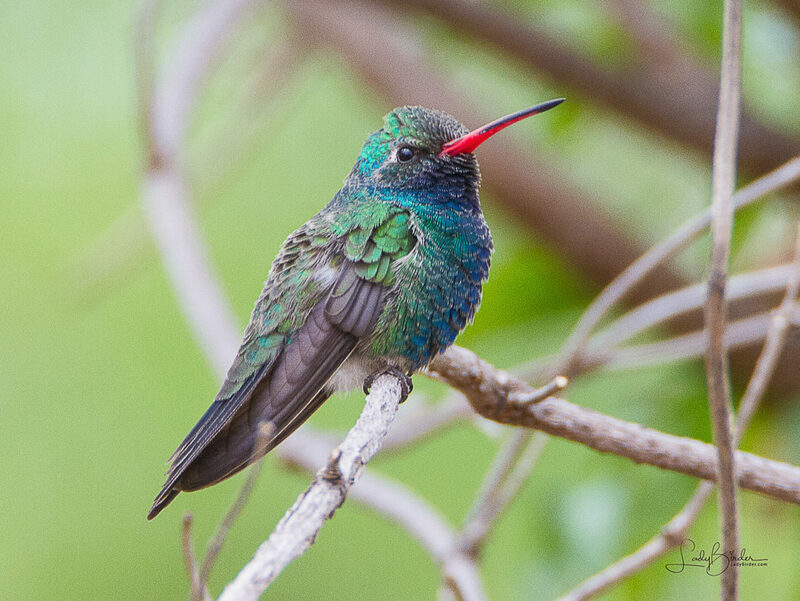 This vibrant hummingbird reaches the northern limit of its range in southeastern Arizona. This one was a regular visitor to the feeder I put up at our campsite. 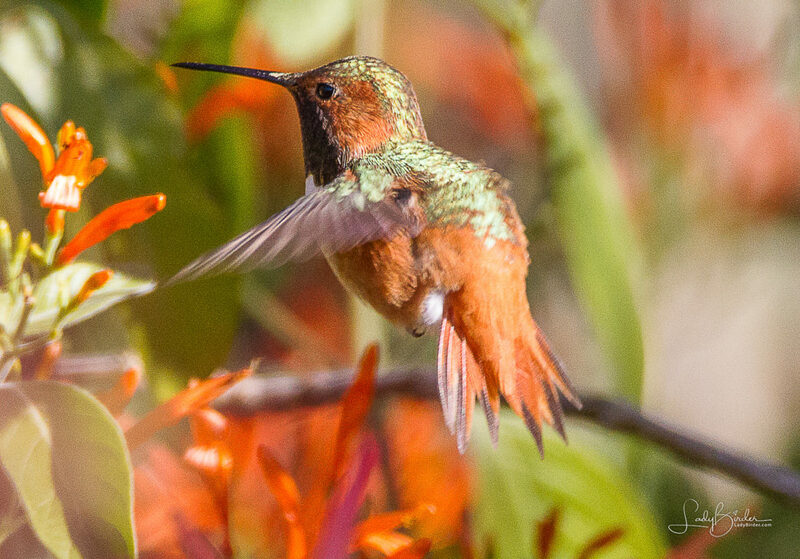 These east coast birds normally spend the winter months in Mexico, Central America, and the Caribbean, but occasionally they wind up in Arizona. 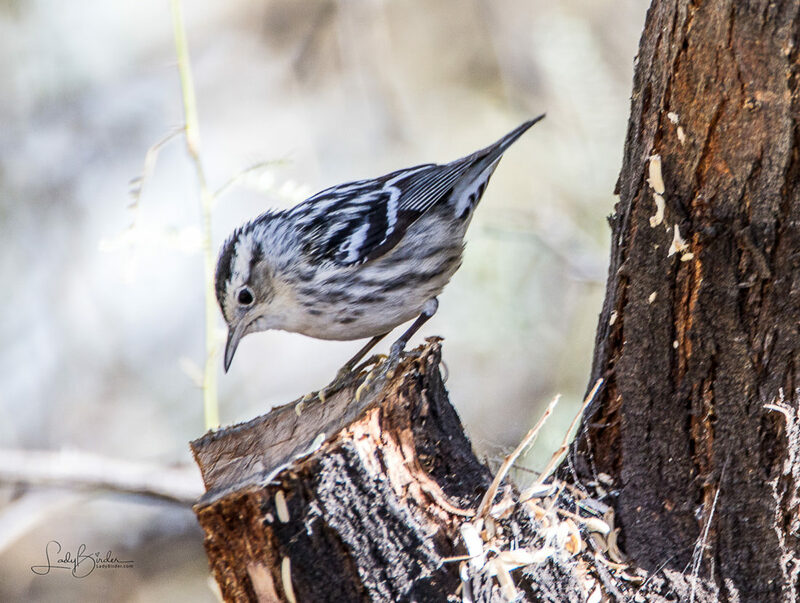 Typically these birds are seen in forests across central and eastern North America, so when one shows up in Arizona, it is a treat for southwestern birders. 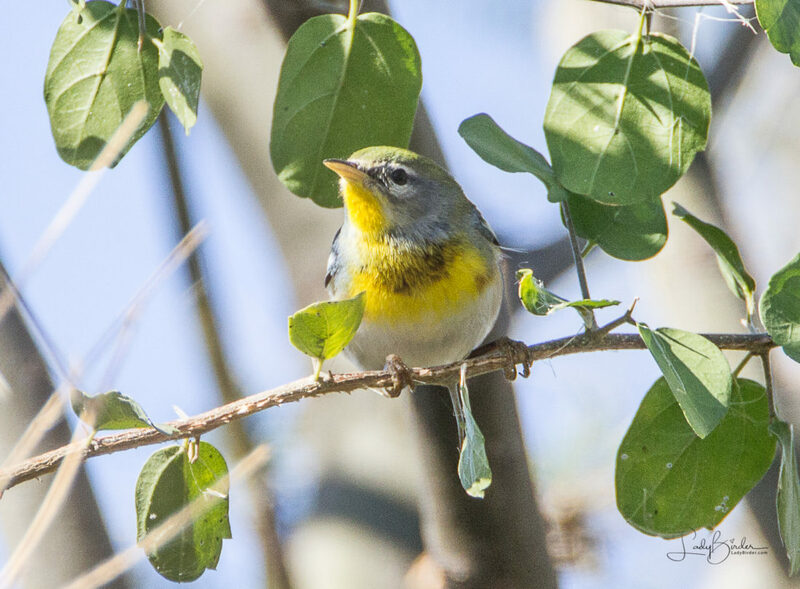 An abundant breeder of the northeastern coniferous forests, this warbler spent the winter in Goodyear. 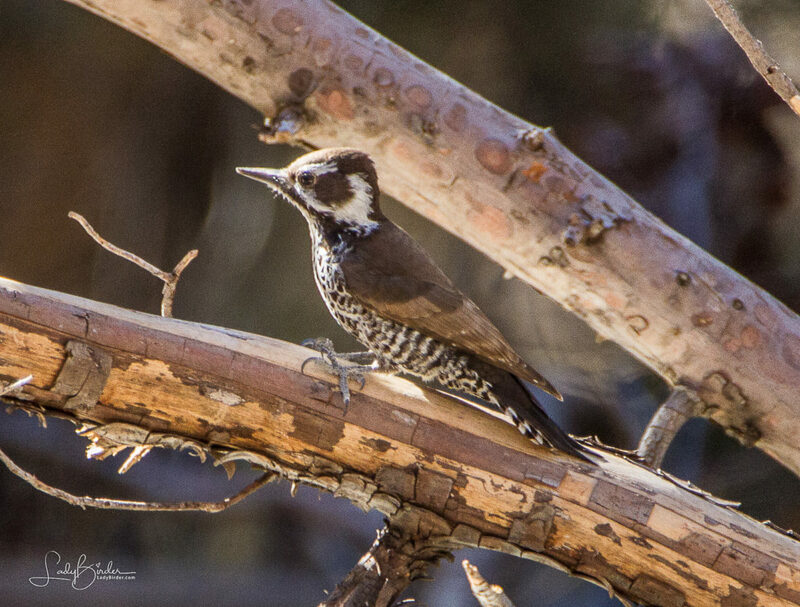 A Mexican species of the pine-oak mountain woodlands, the Arizona Woodpecker barely makes its way into the United States and is found only in parts of Arizona and New Mexico. An eastern U.S. and Mexican coastal species this gull is only occasionally seen inland, so the 248-mile round trip seemed worth it! 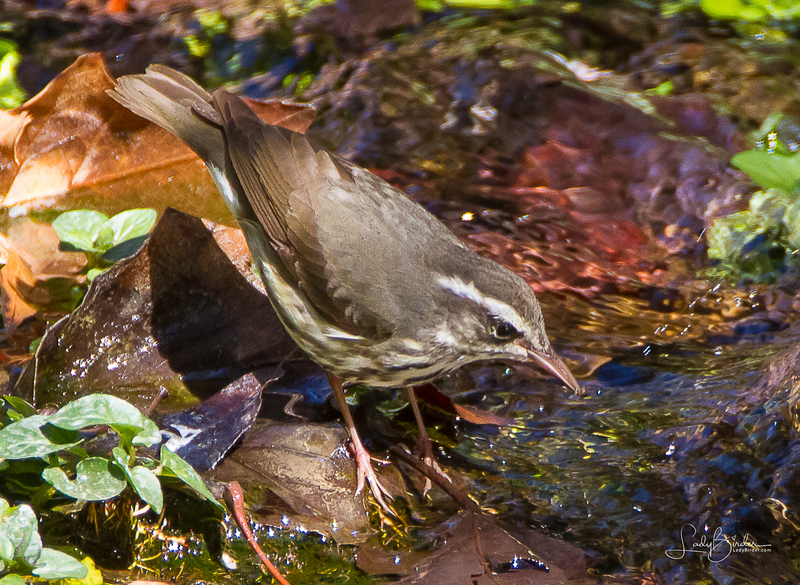 A small bird that breeds along the Pacific coast of North America and into British Columbia and Alaska. It migrates through and winters in western U.S. and Canada, but this guy ended up in Arizona this year. Another east coast bird that seems to have lost its way and ended up in Arizona. This bird lives in the southeastern parts of the country so when one showed up in southeast Arizona, we drove nearly 500 miles to see it! 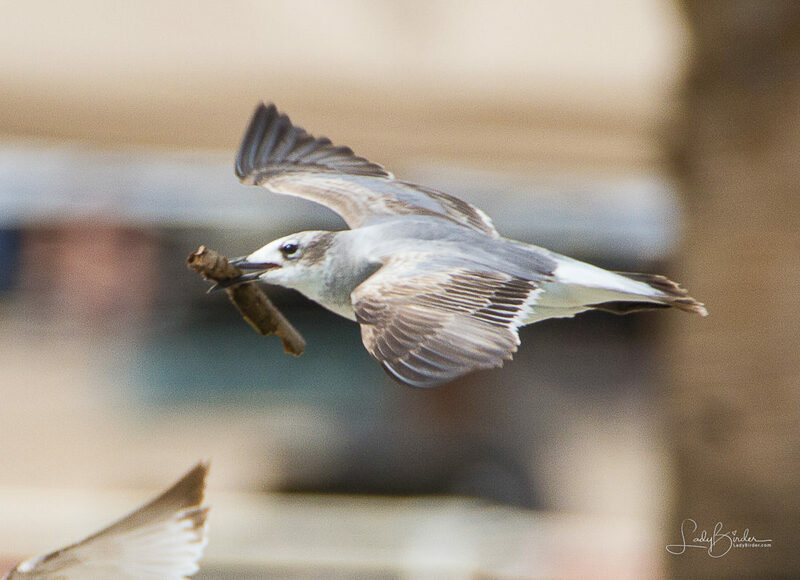 These early migrants to California's coast mostly spend the winter in Mexico, but some stay in southern California year-round. This one decided to check out Arizona! This mountain-dwelling species breeds from southeastern Arizona and southwestern New Mexico and spends its winters in Mexico. 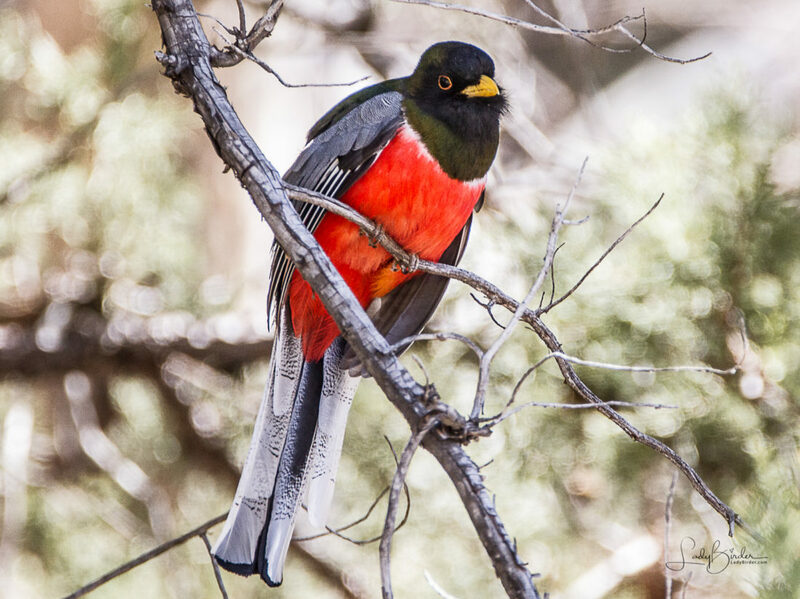 Many kinds of Trogons live in tropical forests, but only this species regularly occurs in North America, breeding regularly in four mountain ranges in Arizona. This species is a resident from northwestern Mexico south through Central America and is only a casual visitor to Arizona. Thanks, Susan! It was worth every mile, wasn’t it? I thought the gull was smoking a stogie. Great shots. Hahah! I suppose it could have been. The short-eared owl has such an eerie look – love it! Thanks, Laura. It was awesome sight! Of course I love looking at the pictures, but in addition I love reading your descriptions of everything. The landscape, how you felt that day, the sky, weather temps, what the birds were doing when you were photographing them. All wonderful and entertaining. Thank you for sharing. Thank you, Candy. What a nice compliment. I’m delighted to know that people are enjoying my blogs and photography! So beautiful, Lyndie! You’ve seen so many more species than I have, I’m jealous! Like you, though, I love the chase although due to some animal issues we just can’t go as often or as far. But one of the best things about birding in AZ, I think, is that even if you don’t get your target birds, you’re going to see spectacular scenery so it’s always twofold for me. A friend that I bird with sometimes was February’s eBirder of the month and it was because she shared her lists with me when we went out together. Other than that, I’ve only used eBird a couple times but I hope to get more into it this year. I just don’t have a way, for me, to keep my list while in the field. I’m already carrying too much stuff to use an app or pen and tablet as this one friend does. I’m thinking of a voice-activated recorder but don’t know if that would be practical. Carrying a big lens, binoculars, and water is just about all I can coordinate. Do you have a good method? Thank you, Candace. This whole birding thing has really become an obsession and I am so fortunate to have found some skilled birders to help me learn and grow. The icing on the cake is getting to see such beautiful birds and – you’re right – places around this wonderful state. I use a shoulder strap for my camera now, rather than carrying it as I used to, that goes on my left shoulder and the camera hangs on my right side. The bins hang around my neck. I use my iphone and the ebird app to record the birds in the field, although at times I have also used a small notepad that fits in my shirt pocket. However, the various apps I have on my iPhone have proved to be invaluable because in addition to recording what you see, they also have descriptions, photos and sounds to help with identification in the field and track the length and distance of your walk. I carry water in a pocket clipped around my waist. It’s quite a bit to handle sometimes, but I’ve gotten used to it. Thanks, I’ll look into all that. I do use a Rapid strap for my camera hanging from left shoulder to right side but if I have my bins around my neck, those straps get tangled in the camera straps. I think I might just be a klutz.